Do you know the story of Asialink? Discover the people, programs and policy that have shaped Asia-Australia relations for 28 years and counting. 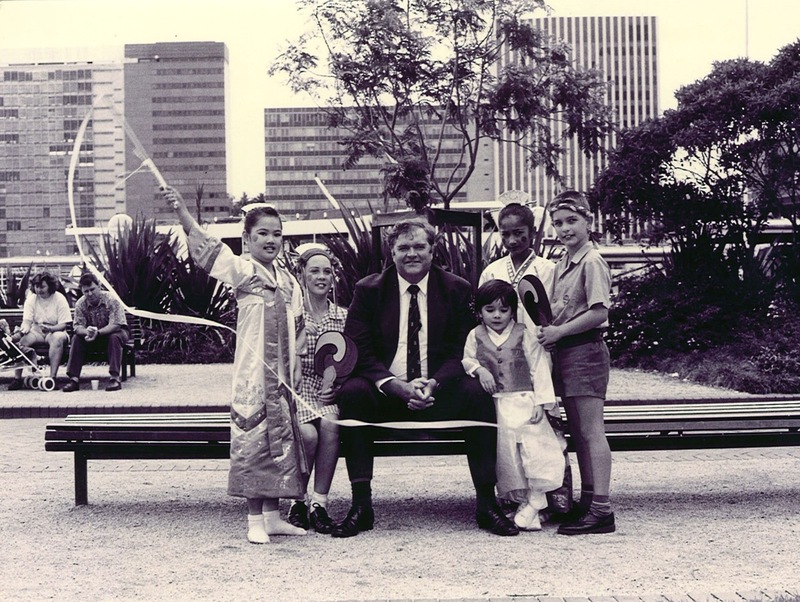 Asialink was established in 1989 as a joint initiative of the Australian Government’s Commission for the Future and The Myer Foundation, one of Australia’s oldest and at the time largest philanthropic foundations. 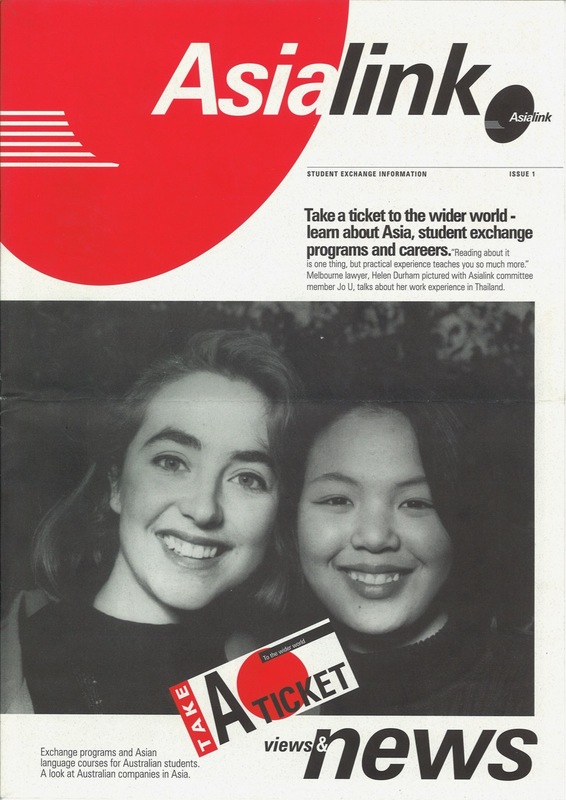 For nearly 30 years Asialink has continued to evolve in response to changing Australian and global contexts. Even after three decades a sense of urgency prevails for Asialink’s staff and supporters. Perhaps now more than ever, Australia’s security and prosperity depends on a population comfortable with its geography and sufficiently knowledgeable and skilled to engage effectively with Asian peoples and cultures. 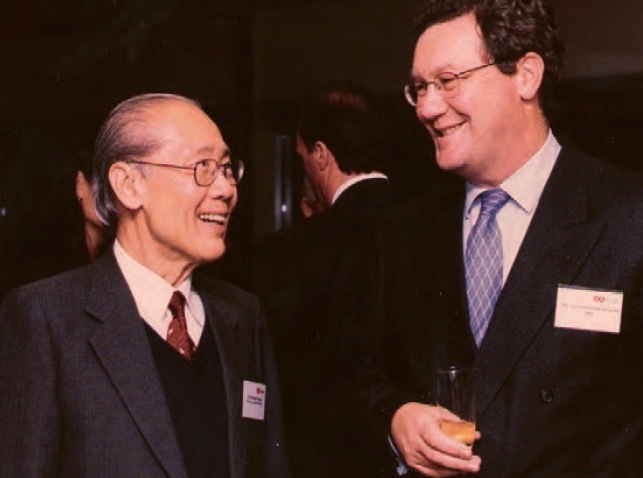 Asialink’s mission and point of difference has always been to create an Asia literate Australian community and to help build and maintain Australia’s role and influence in the Asian region. 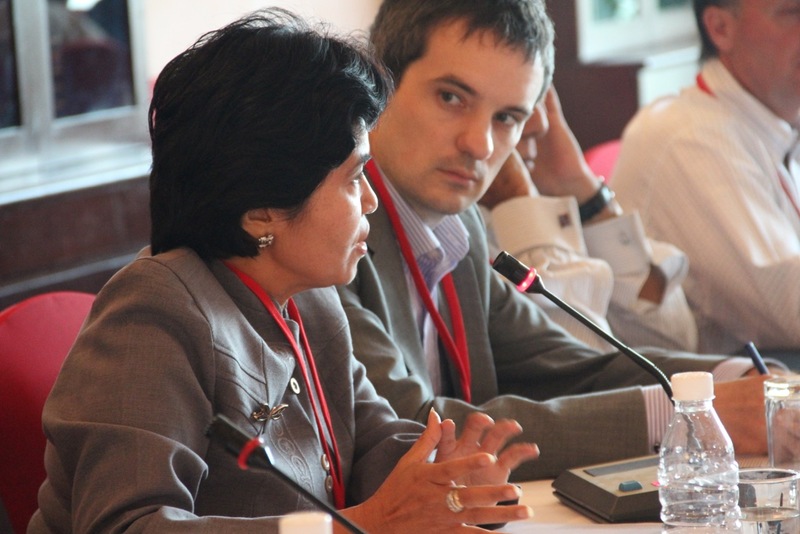 Asialink has prioritised working with, listening to and learning from our Asian counterparts. The voices of Asian colleagues and Australian collaborators provide the bedrock for all our programs in Business, Education, The Arts, Health, Applied Analysis and Track 2 Diplomacy. To bring about the large-scale change required, Asialink provides advocacy, leading edge projects, training and development programs, research and thought leadership for policy makers. "I think the broad goal was to help Australians understand our own region; understand that we were part of the region and that the engagement in both directions was very important. Particularly important for Australia, because we were no longer a sort of outpost of the British Empire." 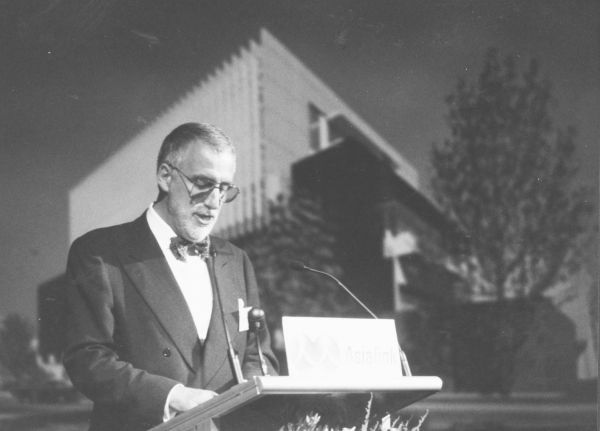 Asialink’s history spans close to three decades. Over that time Australia, and Australia’s relationships with Asia, have changed dramatically in many ways – and endured, sometimes obstinately, in others. Interested in owning the book? 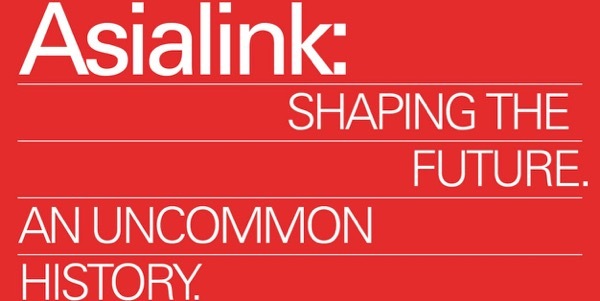 Copies of Asialink: Shaping the Future. An Uncommon History are now available to purchase for $70 from the Sidney Myer Asia Centre in Melbourne. Please contact +61 3 8344 4800. Postage is also available on request. 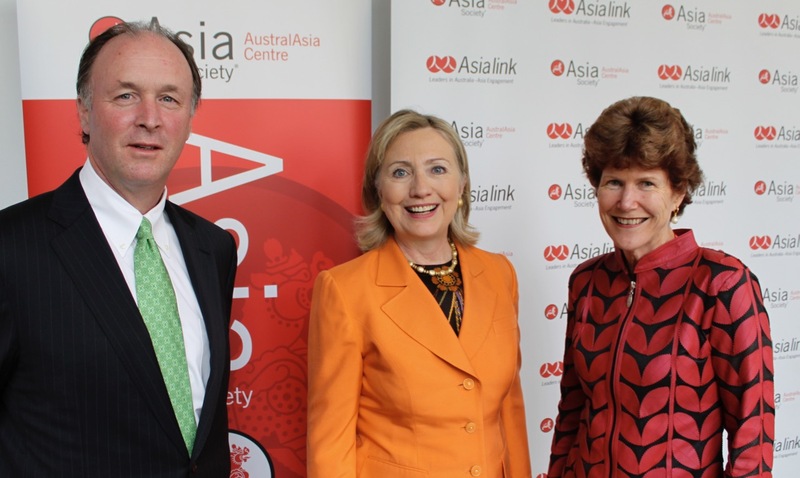 Inaugural Asialink National Forum, Australia’s Future: Asia? Second Asialink National Forum: Australia’s Engagement with Asia – A New Paradigm? Federal Education Minister The Hon Kim Beazley MP launches ‘Open a door to Asia,’ the AEF’s first national event for schools, Museum of Contemporary Art, Sydney, 1993.